If you are interested in seeing if Mia is a good fit for your vocal needs or in just learning what it is like to take singing lessons with her, click the link below to schedule a complimentary Vocal Strategy Session. Click below to purchase your Powell Method Practice CDs for use in lessons with Mia. Raised in a musical family, Mia Smith has been singing all her life. Mia has recorded 2 cds, and written multiple songs! She has led and directed worship for several years. 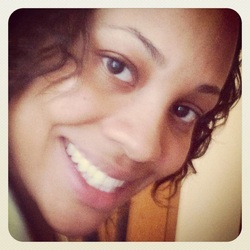 Singing is her passion, and she loves teaching others not just how to sing, but how to sing from their hearts. Her expertise and ear for music are exceptional! So if you are wanting to take your singing to the next level or just a beginner ready to start the basics; Mia can meet you where you are and take you to where you need to go! While most vocal instructors focus on one technique of singing, Mia specializes in teaching three different techniques: legit, belt and mix; plus seven types of genres! Students of all ages have the chance to become the best singers they can be! 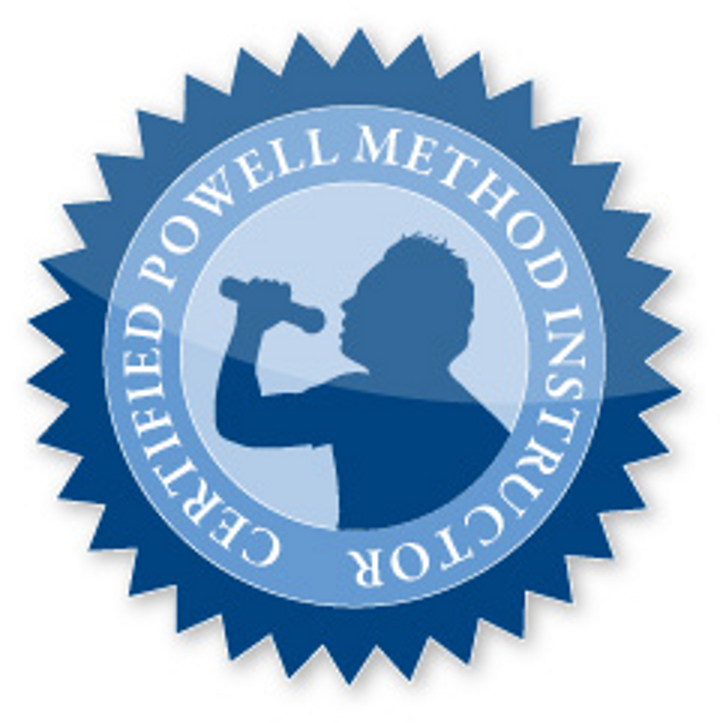 Using the Powell Method, Mia's students will gain the competence and confidence needed to impressively master contemporary singing. Mia feels if a student is really serious about singing and puts in the required work, they will go beyond what they ever dreamed possible! Please read the studio policies below and fill out the form to register for lessons with Mia Smith. Mia will contact you to schedule your first lesson.